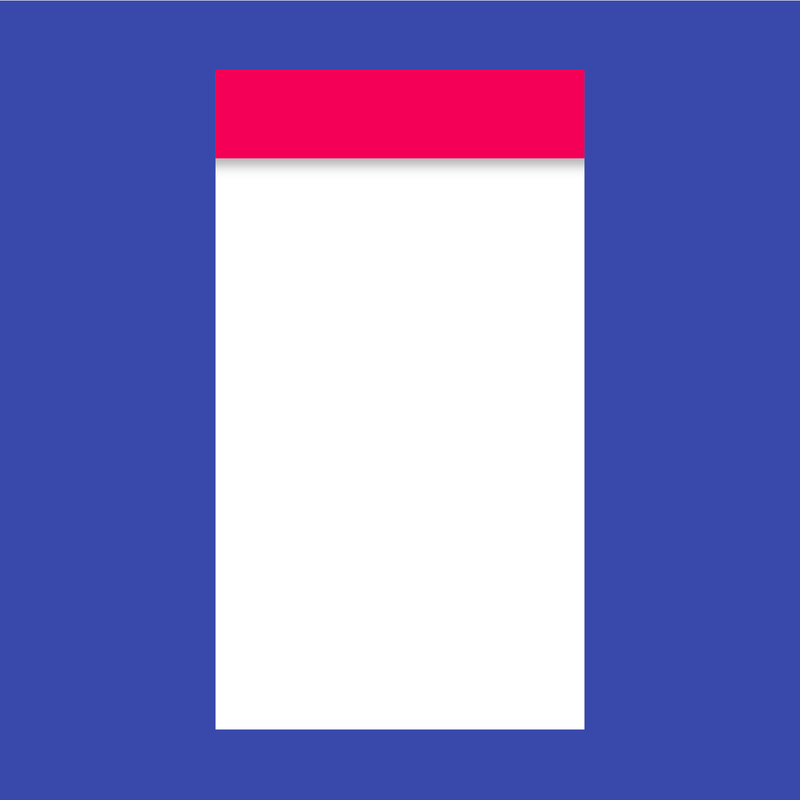 A Material Design raised button. A raised button consists of a rectangular piece of material that hovers over the interface. Implements the basic Material Design visual layout structure. This class provides APIs for showing drawers, snack bars, and bottom sheets. 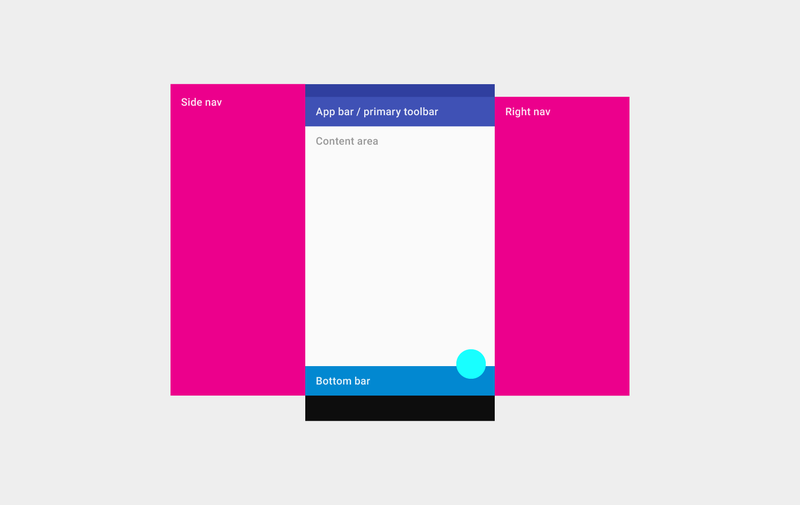 A Material Design app bar. An app bar consists of a toolbar and potentially other widgets, such as a TabBar and a FlexibleSpaceBar.